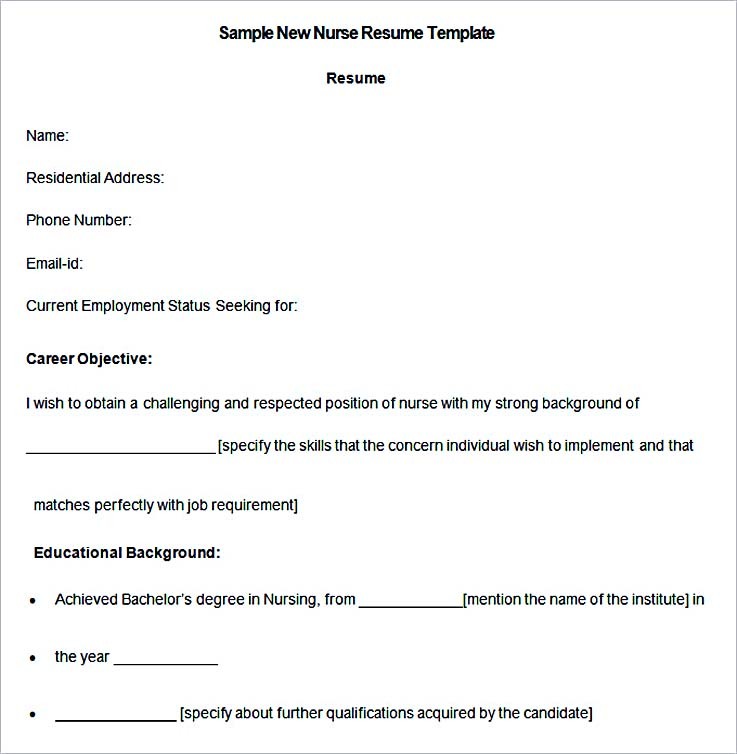 Use the nurse resume template as your reference and guide when you are writing your own. 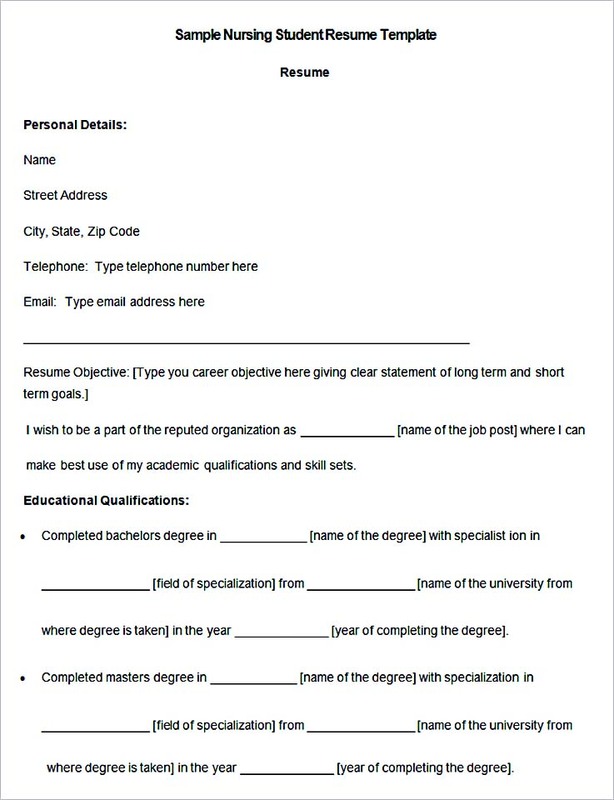 The ideal resume can help you land a chance for an interview, thus opening a wider opportunity for you to get hired by the employers. Hence, the main concern will be how to write a perfect nurse resume? 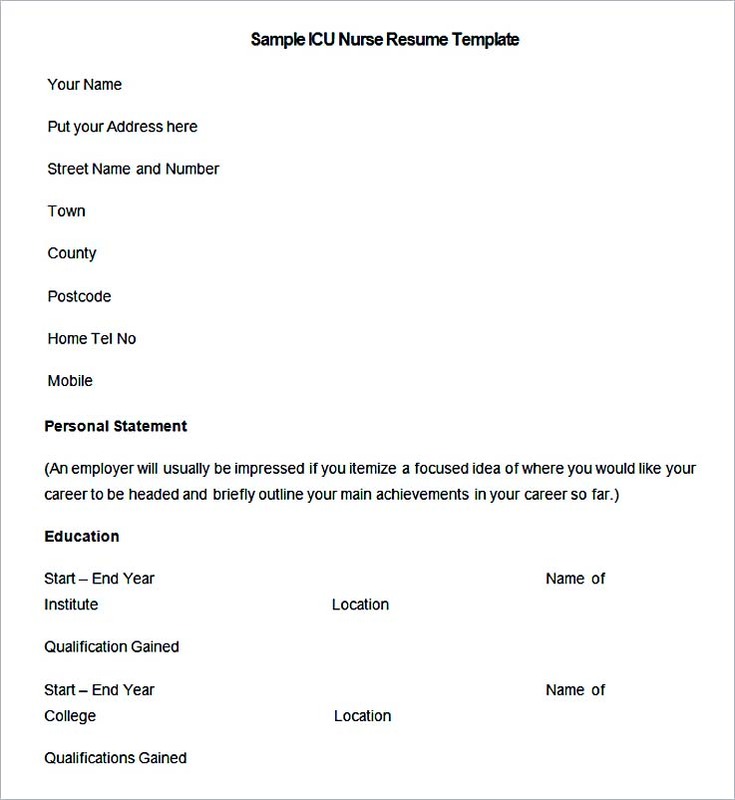 The nurse resume template can be found easily online, offering you the seemingly unending options to choose from for a resume template to use as your base so you do not need to write from the scratches. 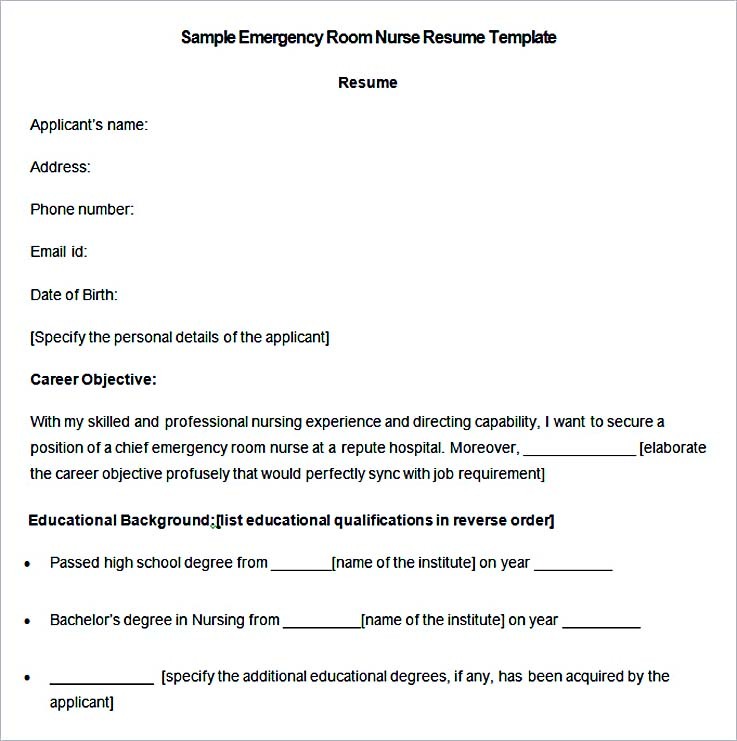 Whether you are a registered nurse, certified nursing assistant, experienced mid-level nurse, or even new one with not much experience, the format of the resume is basically the same. 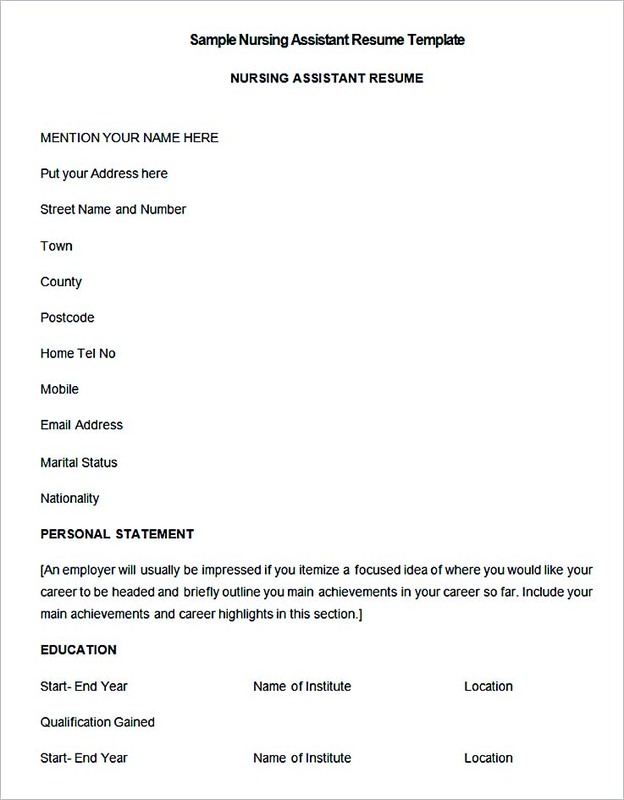 In general, a resume contains the following information. First is your contact information which is usually comprised of your name, address, phone number, and e-mail address. Today, you may not need to include your home address as your e-mail address will suffice. Next is the objective, stating what you’re applying to. 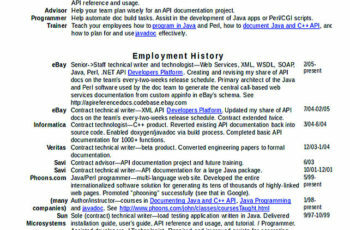 You should provide a qualifications summary too, listing all the key points relevant to the position. Plus, do not forget your clinical or nursing experiences that are also relevant to the position you are applying to. Show the employers what you have done and when possible, you can also list more than the clinical experience your school required. You may also include other employment experiences outside of healthcare field the employers will find important to know. 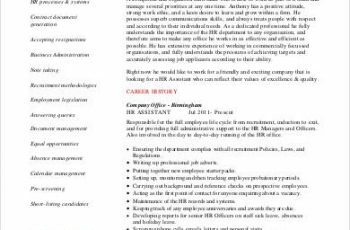 Adding a summary of your skills in your nurse resume template makes a critical section in a resume as it should be containing the keywords referred to the job posting. Typically, such keywords are often what the employers try to find first to help them save time from having to read all summaries as a whole. Other important information that should be stated also includes your education, licenses, certifications, training, or relevant coursework, your professional affiliations, and your volunteer work. Aside from the general information above, there is some more specific information important to be included to your summary. 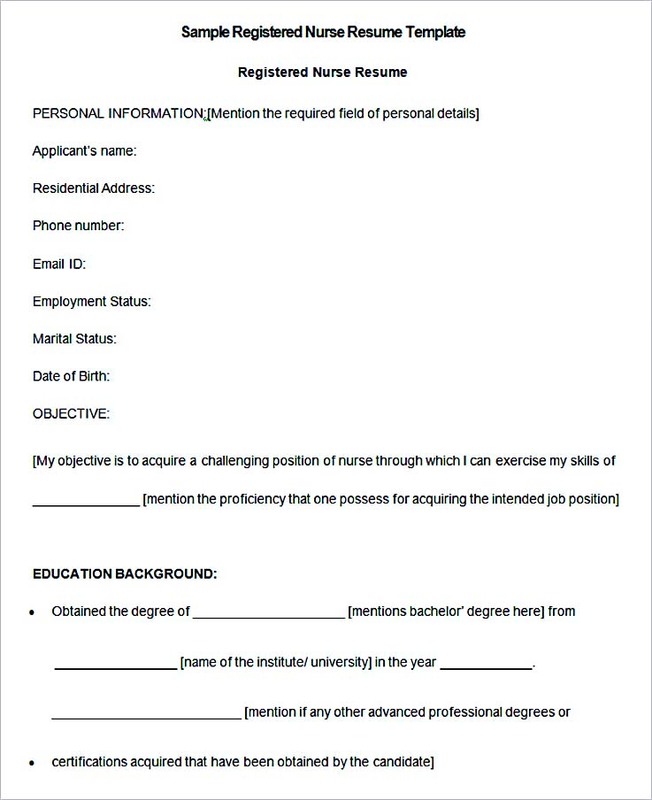 Such information include the location where you have been registered as a nurse (locations, if there are more than one place), where you studies and your GPA (if it’s above 3.5), your medical volunteer work, list of your clinical rotations and the ours to work in each of them, and all the nursing job roles you have filled previously along with a summary of the duties you performed in that role. Focus on accomplishments instead of duties to make your nurse resume stand out. That is one of the various ways you can do to make your resume less general. Let the hiring managers know your exact abilities and skills too. 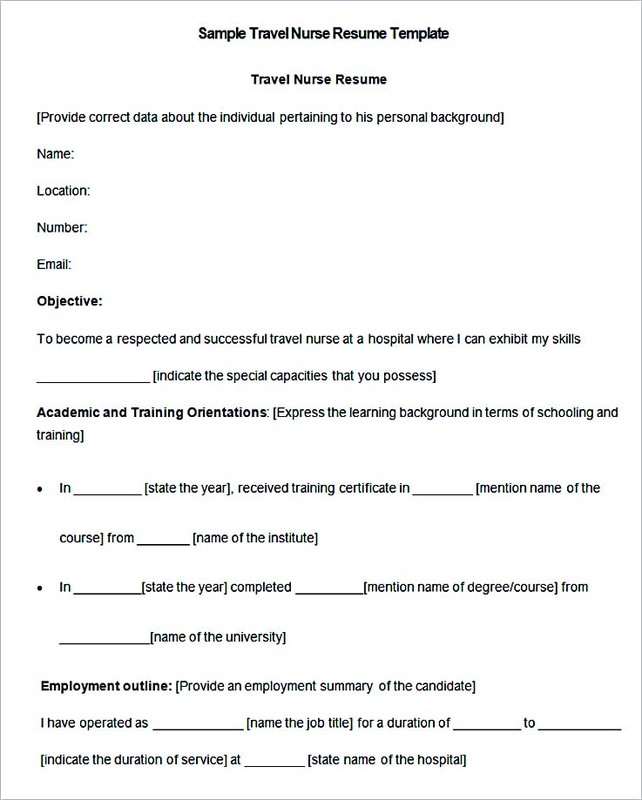 Build your own nurse resume to help you land more opportunities to work in your dream institution. 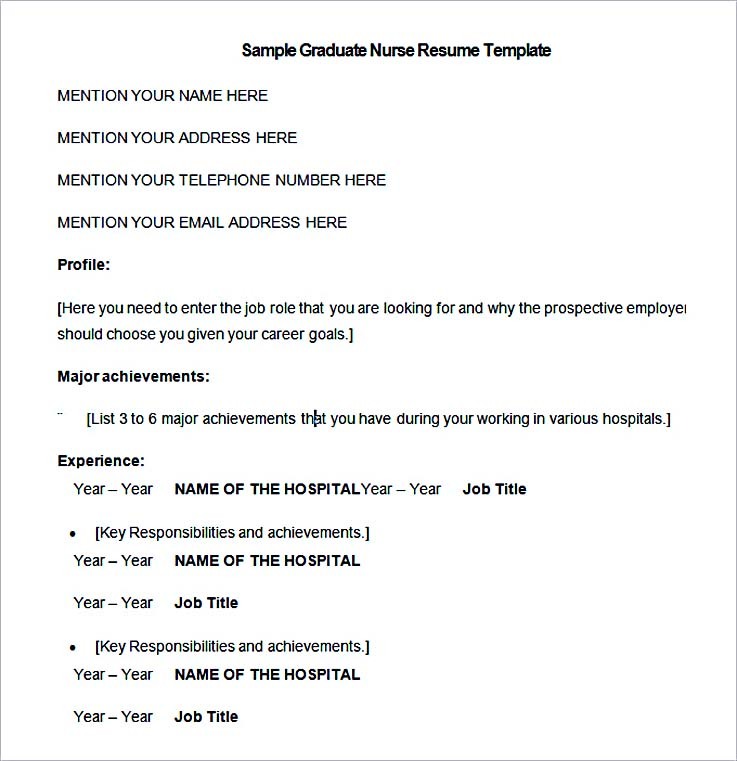 The nurse resume template can provide you various ways to make it possible. Plus, the template can also be used to write yours faster and easier without having to do it from scratches.